Here's a spooky journal page for today. I little Count Dracula and some bats. And its been awhile since I have gotten go trick or treating (although I always enjoyed going with my daughter and one of her friends when she was a kid), I thought I would offer you a little holiday candy. Your Dracula page is super Erika! I'm impressed. 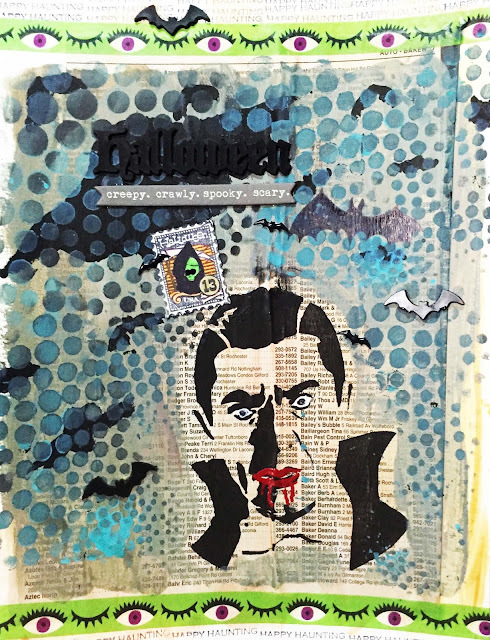 Love the journal page and the count with blood in his mouth. This is fantastic. I love white chocolate, so anything with it is great, including M&Ms. 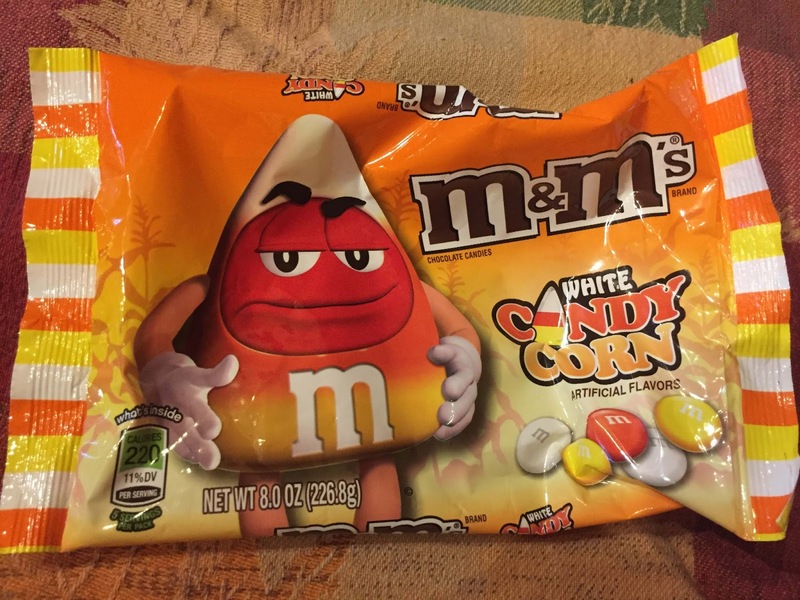 Don't get me wrong, I like candy corn with its sweet sugar high, but white chocolate beats everything else hands down (except maybe Reese's). I started to catch up on Saturday and only managed one as I got side tracked - oops - sorry..
beautiful journal page and white chocolate M & M's,, wow!!!! a very nice page an I like M&Ms!!! What a great Dracula! I'll pass on the candy corn, but thx for the m&ms :) Happy Halloween! Dracula looks awesome, for sure he's very scary with that blood drooling from his mouth. Happy Halloween and thanks for sharing the M & M's. 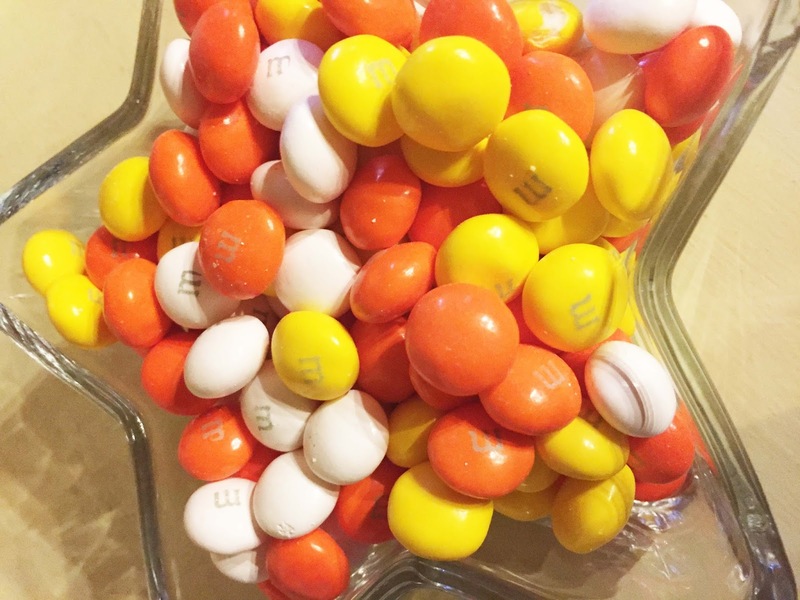 I love the colorful M&Ms! Wish I'd discovered those a week ago but maybe it's a good thing I didn't! I hope by now your cold is better. No fun to have that hanging over your head, especially when you're anticipating your husband's surgery. Thinking lovely thoughts. You are so amazingly good with your art creations. I love this Dracula. The blue is an unusual and inspired choice of colour for his background and it makes him look even more sinister in contrast. I really like the eye borders and the bats too.